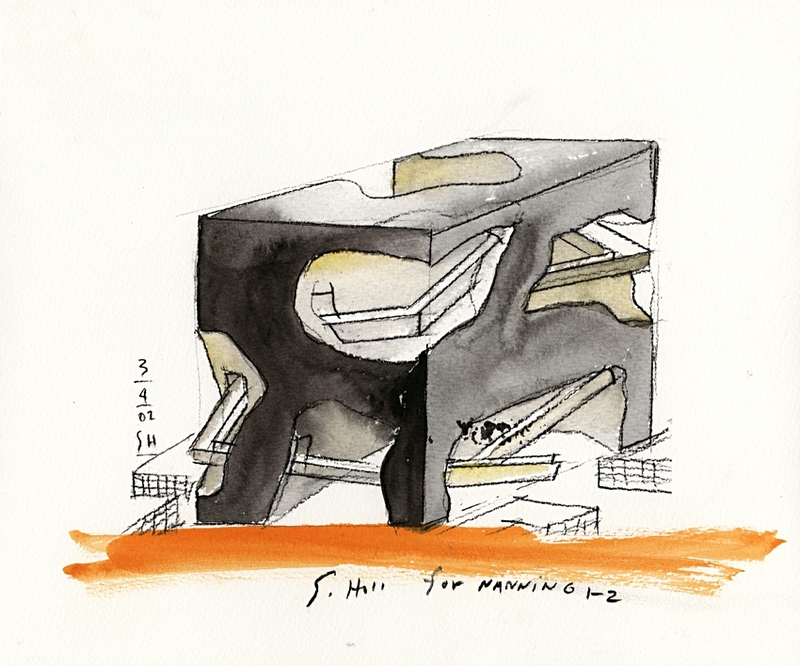 In this post I present Steven Holl’s Sketch For Nanning – Chaina ,and Zaha Hadid;s King Abdullah II house of Culture and Art in Amman . 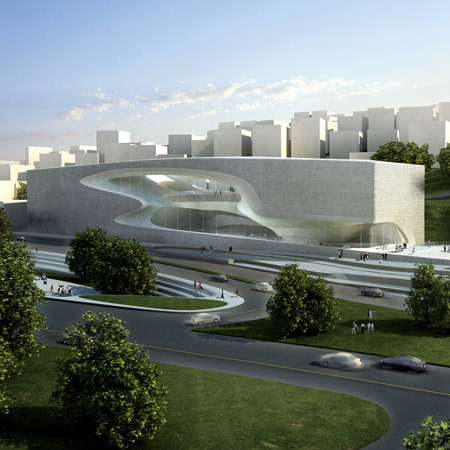 In my future posts I will continue my journey uncovering Zaha Hadid’s Inspiration Sources. Are ” architecture and nature” her Inspiration Sources? This entry was posted on September 5, 2011 at 3:25 pm and is filed under buildings, public buildings with tags Conscious Inspiration, eliinbar Sketches 2011, eliinbar's Sketchbook 2011, eliinbar's Sketches 2011, Google test, inspiration sources, King Abdullah II house of Culture and Art Amman, Petra, Steven Holl, Zaha Hadid, Zaha Hadid's Inspiration Sources. You can follow any responses to this entry through the RSS 2.0 feed. You can leave a response, or trackback from your own site. אני מעדיפה “קודקס החוקים” על פני “כלים”. 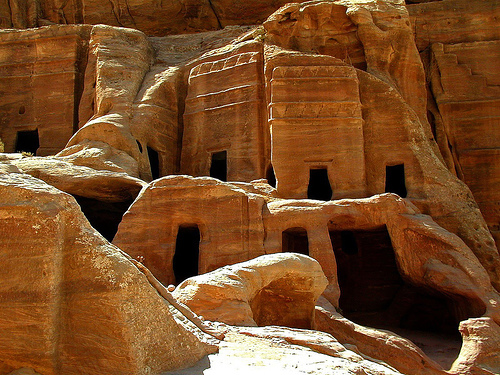 كان أحب هذا المفهوم ، فريد جدا. استمروا في العمل الجيد!